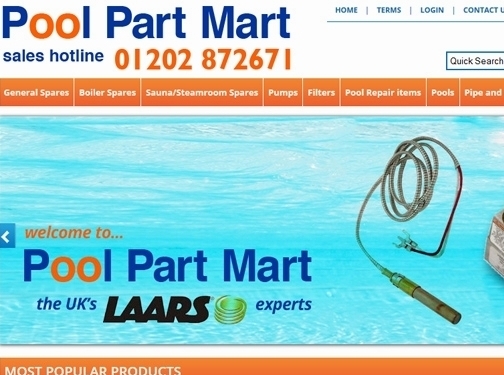 UK (Dorset) based business - with over 20 years' experience - providing swimming pool, spa, sauna and steamroom parts / accessories. Website includes e-commerce facilities, delivery and returns information, terms and conditions, associations, full contact details. Company website has been online since 2006 according to web.archive.org.